* Special thanks to Kaho, Lymlle & AX Fan for contributing! II. Talk your way out of it. II. "I can't say for certain yet." II. "I had no idea..."
I. "You have ulterior motives too." Unlock "Genya's Castle Lottery - Part 1"
II. "Official wife? No way..."
II. "I'm a little surprise." I. I shouldn't say anything. I. "And you are, Gen?" Unlock "Genya's Castle Lottery - Part 2"
I. "Cause you don't listen." I. "Am I not allowed to ask?" II. Check for a fever. I. "It had to be done." II. "Wanna give it a try?" 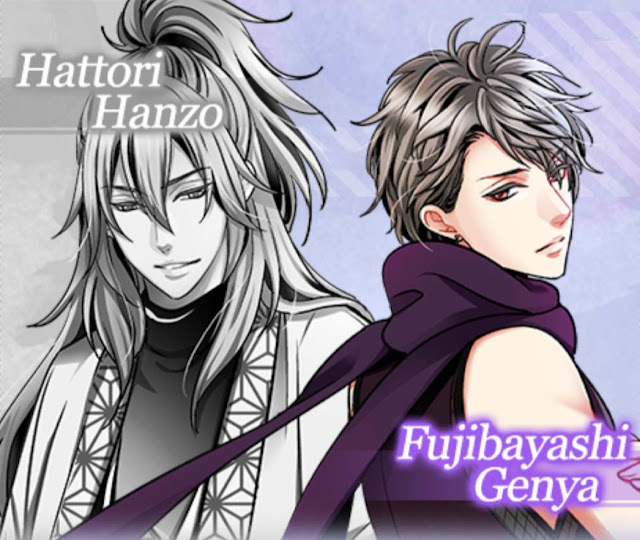 Unlock "Genya's Castle Lottery - Part 3"
I. "Do you really want to kill me?" I. "Let go of me." Light Ending: 75 Chemistry, 55000 Skill Points. Shadow Ending: 55000 Skill Points.